What is it with this sport that makes it so special? Well, I can’t really explain the excitement of gliding on water, you’ll have to come and see for yourselves. 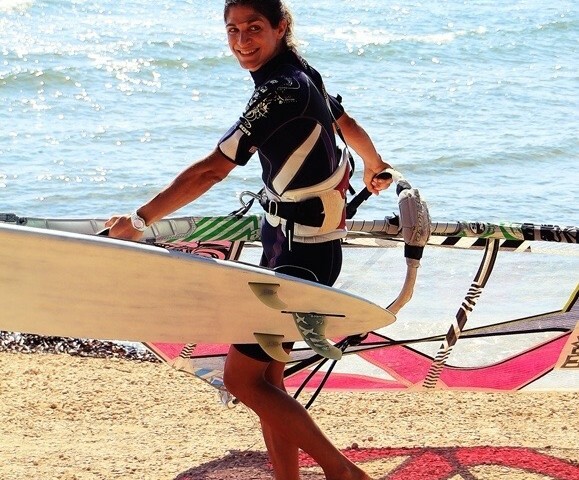 What I can do is talk about a couple of things that set windsurfing apart from other sports. 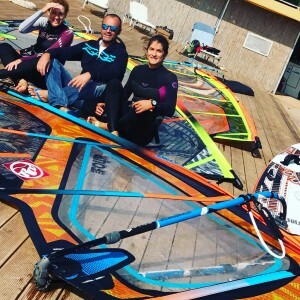 One thing that makes windsurfing different is that you have to get out of your way to practice it. You can’t find water in the middle of the city where you probably commute every day, right? 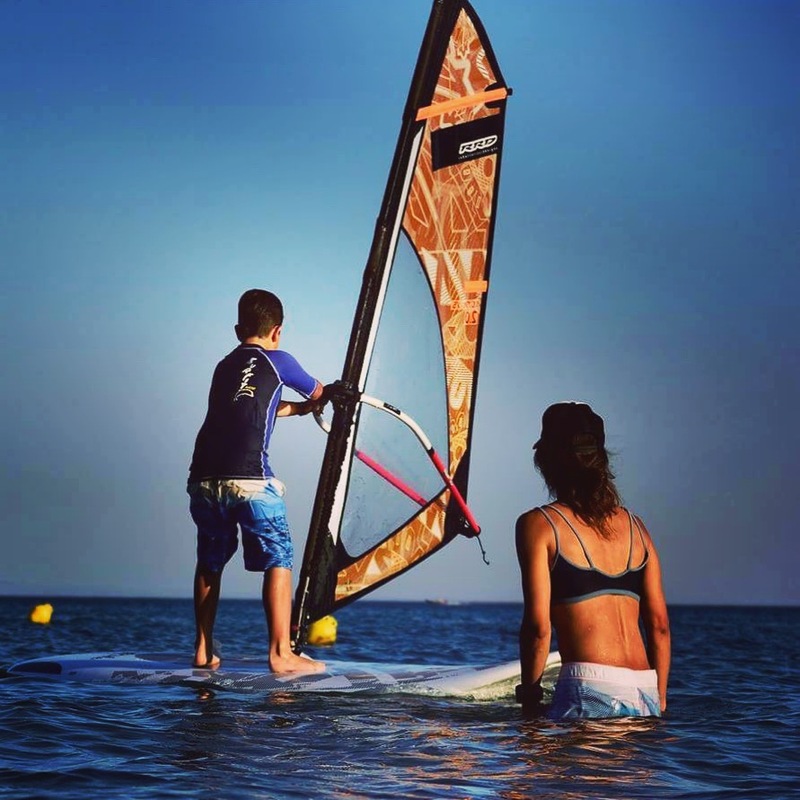 Have you ever seen anyone practicing windsurfing in your health club? I guess not! 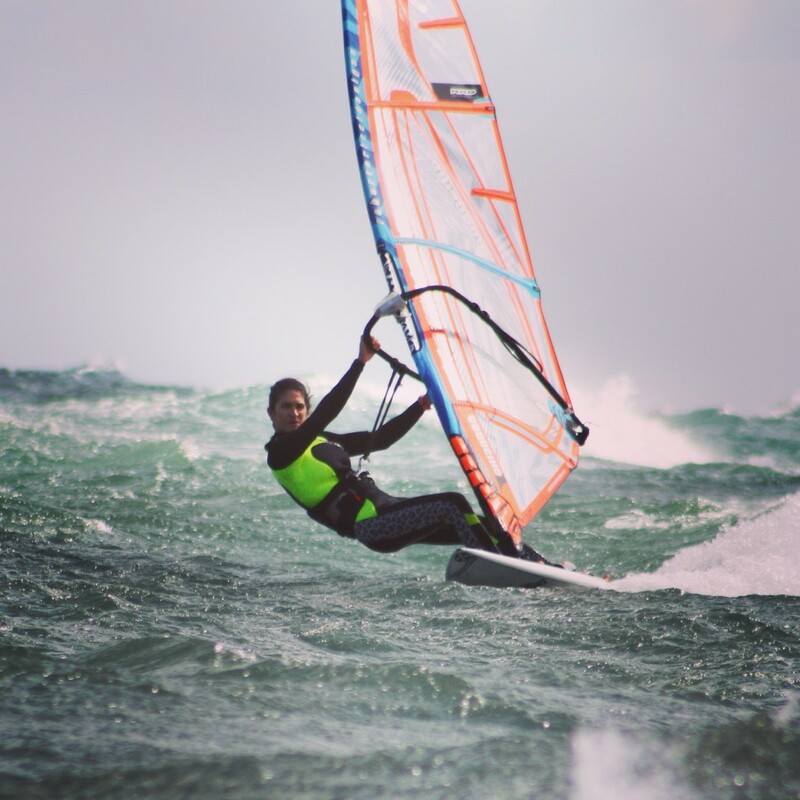 In order to practice windsurfing, you need to get in your car or in a bus and head in the opposite direction than most people do! Try this on a Monday afternoon and see how weird it is. You might even feel a little guilty! 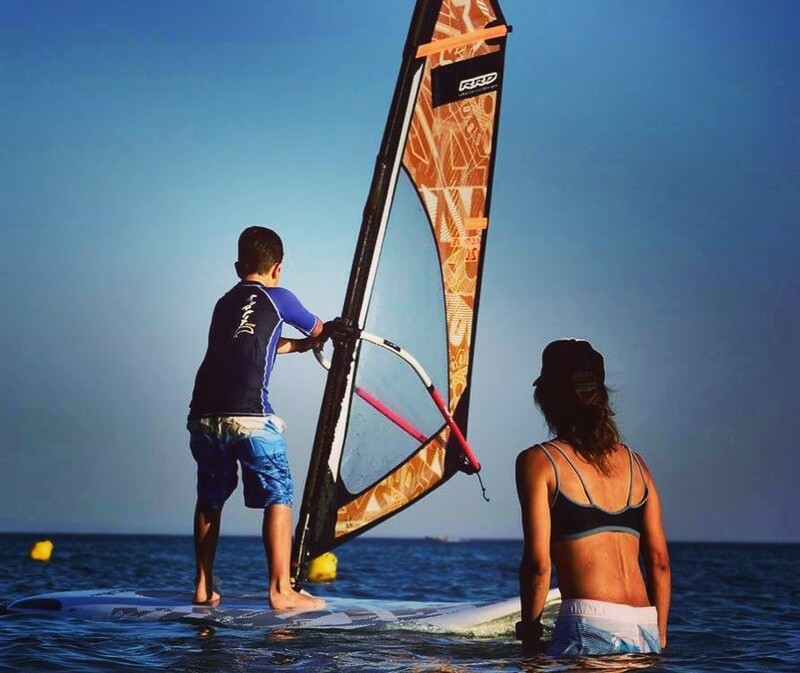 Another thing about windsurfing is that you can’t have it on request. 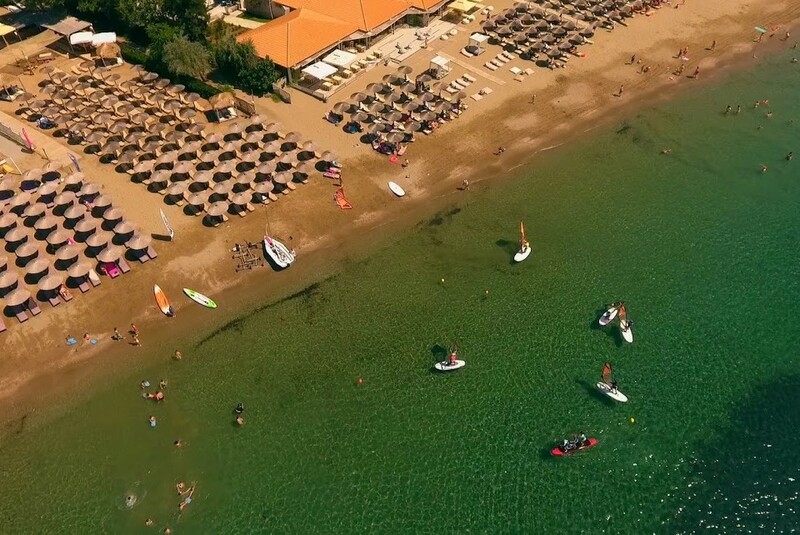 Wind and waves don’t come when you have free time. You have to make your free time to coincide with when the wind is blowing. A couple of months after you are introduced into the sport you’ll find yourself paying more attention to the weather (and you won’t be doing it to figure out if you’re taking an umbrella or not). Yes, you guessed right; my Firefox homepage is Windguru and windsurfing is a sport in which you can’t plan your next windsurfing session more than a couple of days ahead, especially once you get past the beginner stage… In fact, as you get better, you need more wind in order to get that “stoke”, so you need to plan your schedule around windy days. This is unlike other sports like swimming, football, basketball, tennis or other activities practiced in sports halls, where you just set the time and date yourself. 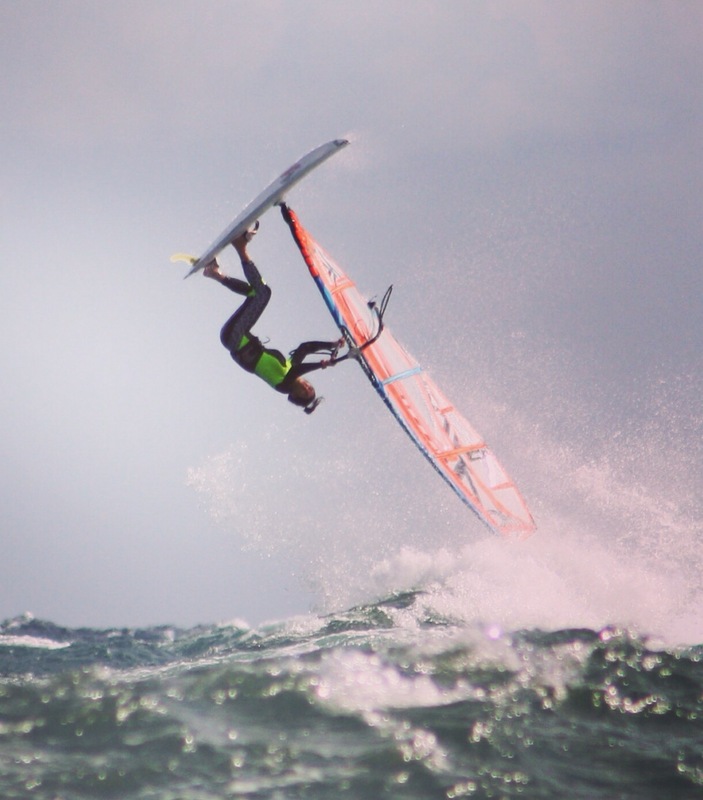 Another amazing thing about the windsurfing stoke is that you are never tired of splashing in the water! With most sports, it just isn’t so much fun when you’re falling. 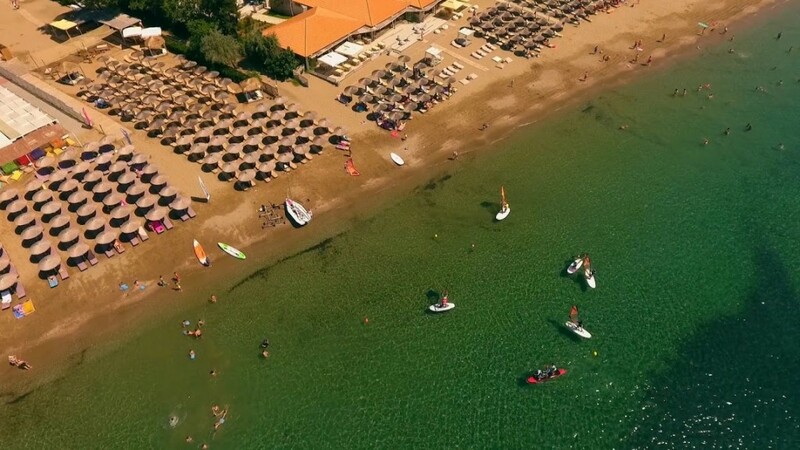 But when you get the dip in windsurfing, especially when you’re blown off the deck of your board from the wind or washed by a decent sized wave, it’s fantastic! 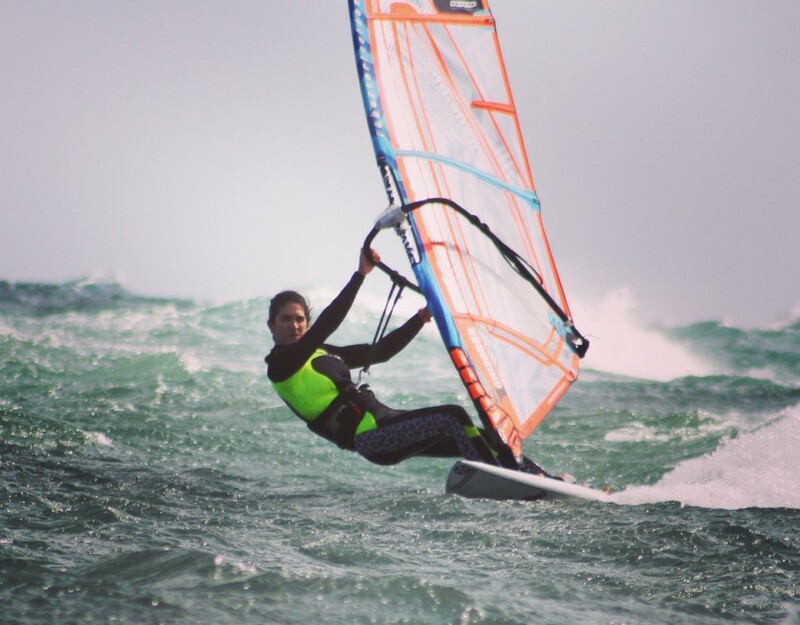 Windsurfing is a sport where your @ss gets busted but you love it every time! 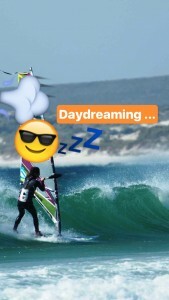 Seriously, I have never felt like this in other sports the way I do when windsurfing! Every session involves trying to achieve something new or trying to get better at something you can already do, but the conditions are ever changing and you end up falling in the water so many times! Looking back in the days when I was into serious training and learning new moves, I was looking like a clown many times during the session! And it was so much fun. I remember feeling so free gliding on the water, failing so many times and getting up and going again. 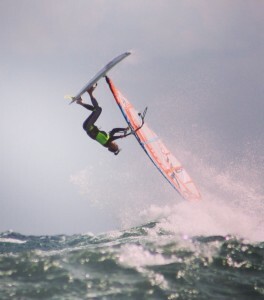 And when I got that wave or landed that jump… the windsurfing stoke feeling! Once you experience the “stoke” for the first time, that’s it. You’re hooked. There is no turning back. 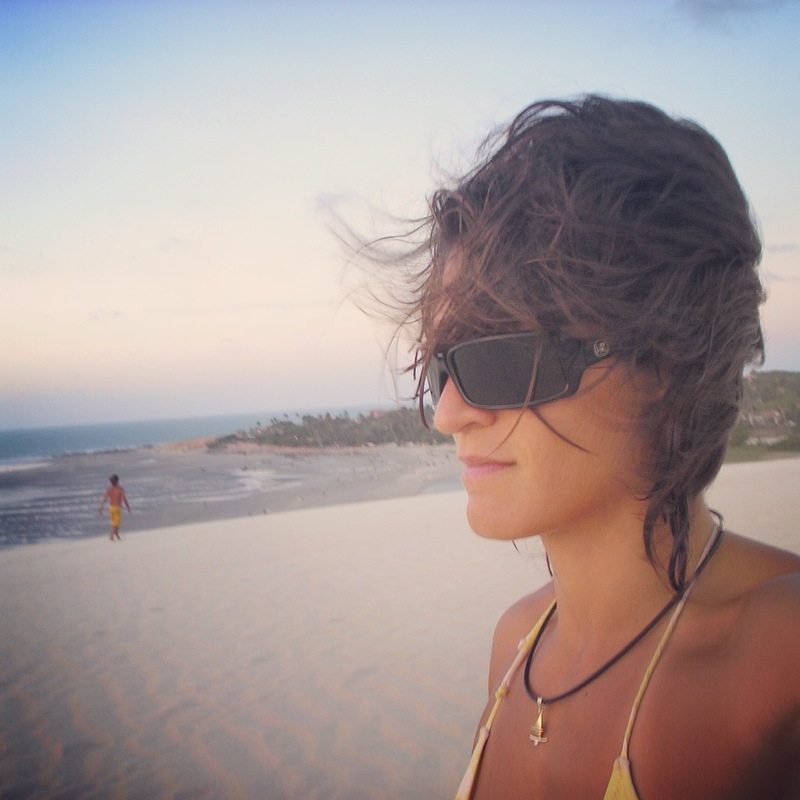 You are out there making your own way, using your body and the elements of wind and water. You learn how to use your mind and body and go with the flow. When you don’t flow, you take a dip and learn to readjust. As you progress, you learn that you can’t fight the forces of nature; you have to go with them. You learn so many things on the water, really. 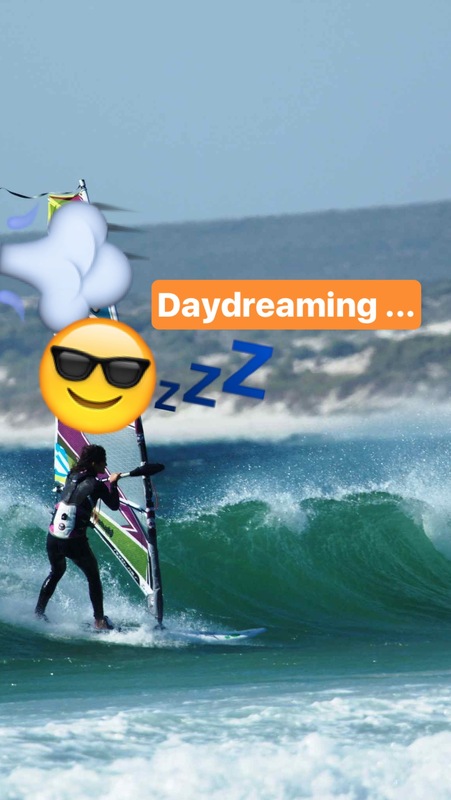 One of my next posts is about what I’ve learnt all these years windsurfing and how I put it into practice in real life.